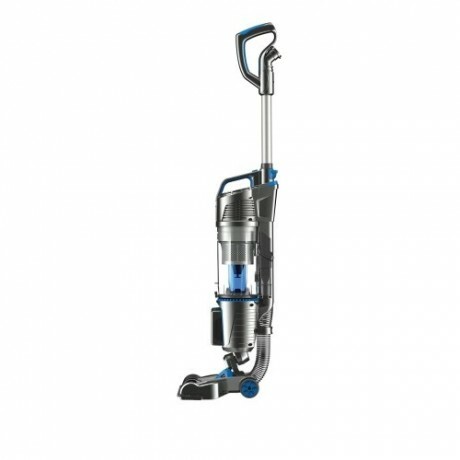 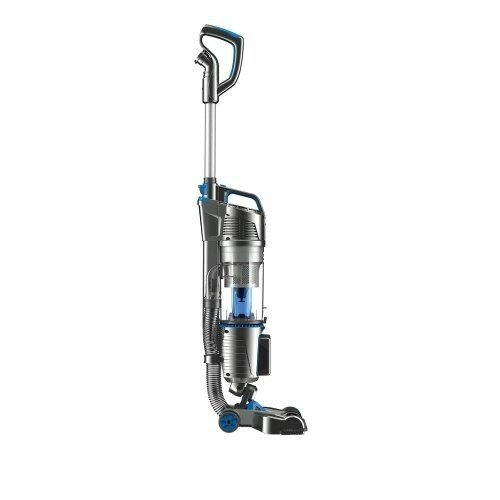 Vax Air Cordless Upright Vacuum Cleaner is our first generation full size cordless cleaner, combining power, manoeuvrability and two LithiumLife™ batteries lasting up to 60 minutes. The Air Cordless offers two fade-free LithiumLifeTM batteries ensuring you are never without power. 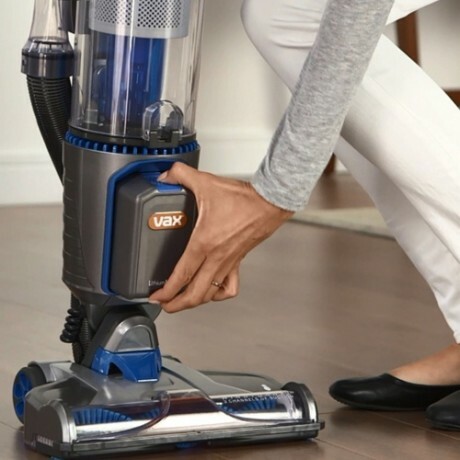 Having up to 60 minutes* runtime combined with a full size capacity makes cleaning larger areas more convenient as you won’t have to constantly empty the dirt bin. 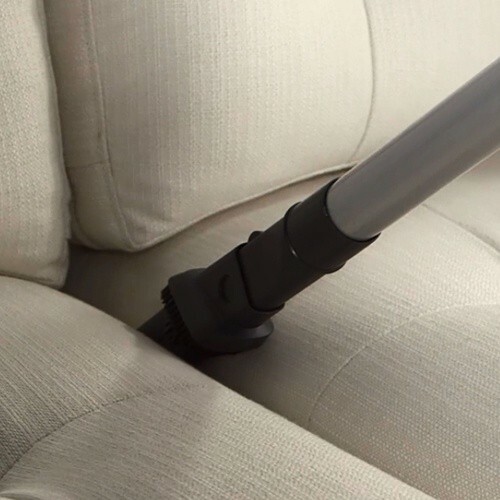 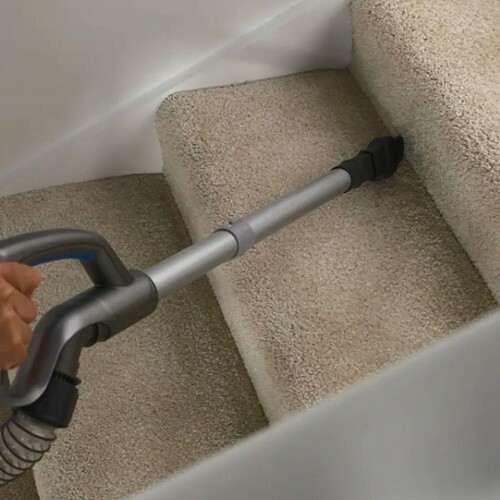 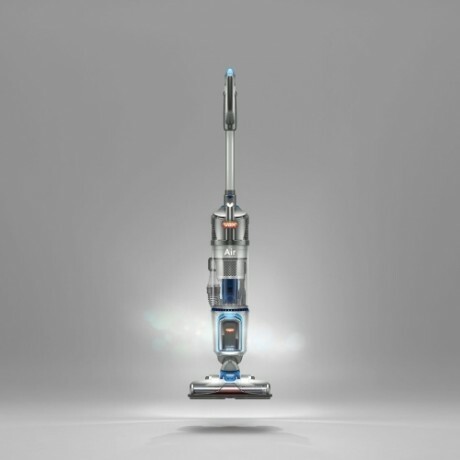 The Air Cordless Lift has Tri-Suction technology. 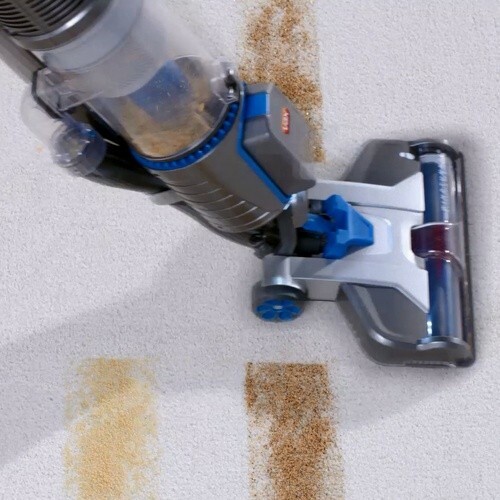 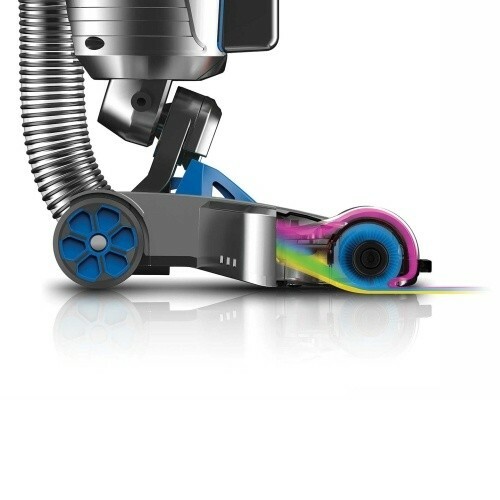 This provides 3 channels of suction across the width of the floor head for a powerful performance. This also helps lift and remove embedded dirt across both carpets and hard floors. 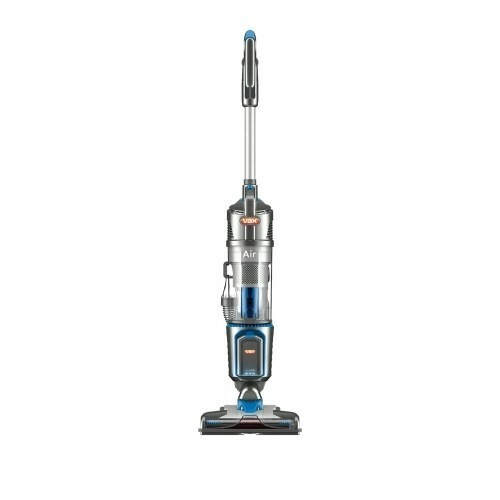 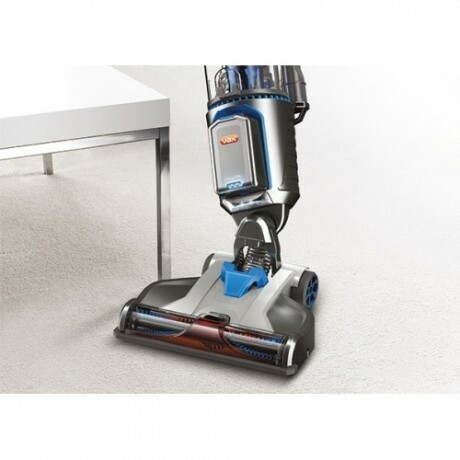 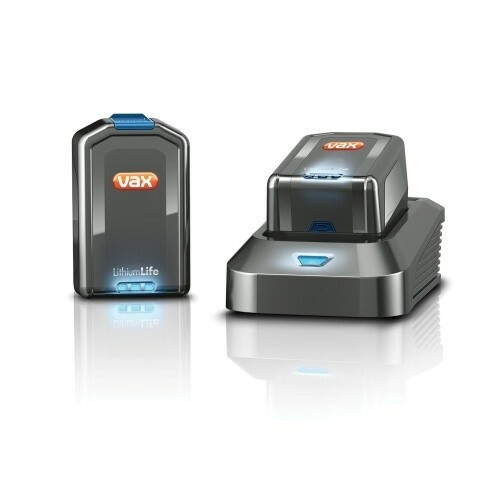 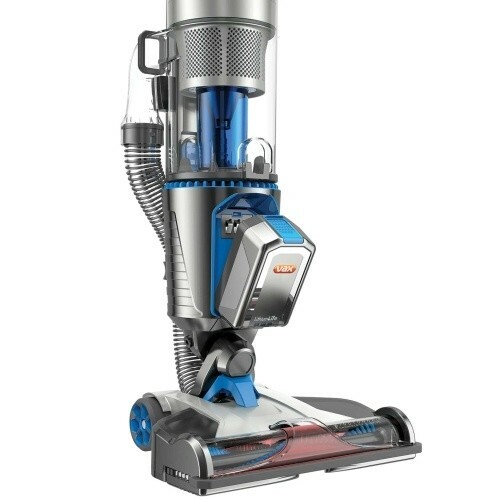 Are there any Vax Air Cordless (like the one above) available anywhere in and around Adelaide SA. We have accommodation and our cleaners love the one we already have and we would like to purchase another one. 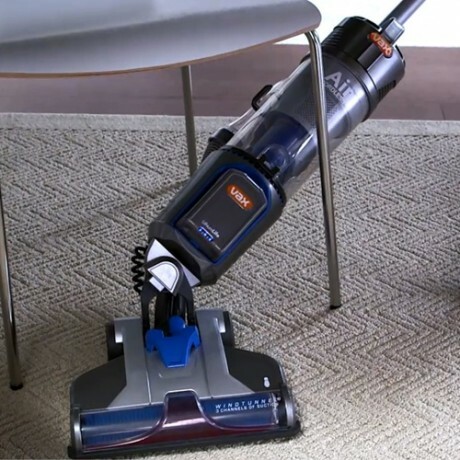 Cani I buy replacement batteries - either both mine have died or the charger is faulty.